Our fully hosted children’s Science Party pack is a brilliant option for a party with a twist (plus a fizz, pop, bubble, crack and more!). Kids are fascinated by science magic and with this pack we teach them some amazing little tricks! 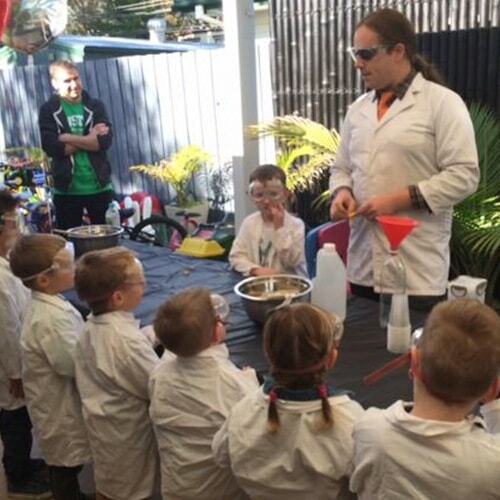 We'll send out a captivating and engaging Mad Scientist, who will do a number of experiments with the kids! And if you have more than 18 little scientists attending, we'll send out 2! This ensures all the kids are fully engaged and gets their time with their scientist mentor. Lab-coats and goggles for all of the kids to dress up – these create magic photos! 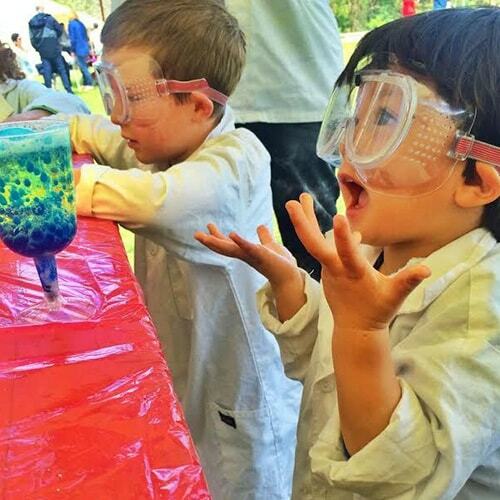 Get in touch with Amazing today to plan your perfect Science Party. Request a booking, or to speak with an Amazing Concierge, call or inquire online. Register or login to your AmazingCo customer account to see your upcoming booking details along with handy tools for managing your event & guests. Amazing Kids Parties is your premier kids entertainment provider all across America. Our experienced and friendly staff will help organise and deliver a kids party your child will never forget.